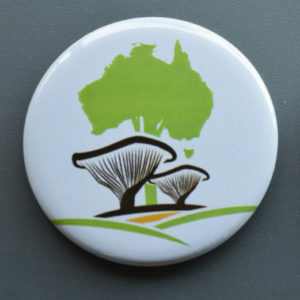 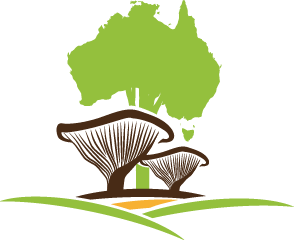 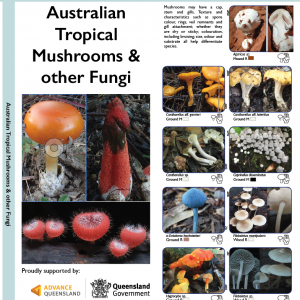 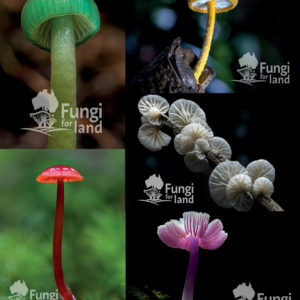 Fungi4Land aims to help people understand what fungi are doing on their land, how they are connected to animals, plants and soil, and help land managers use and look after them. 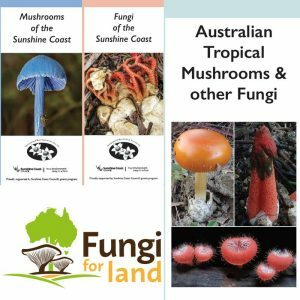 We had a successful Fungi4Land crowd funding campaign in May-July 2018 to write the core book. 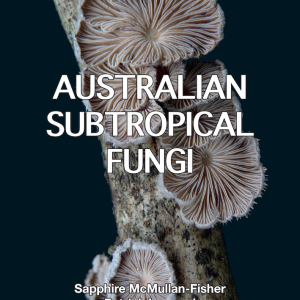 We were delighted with the generosity of over 326 supporters so now the core book is being written by Sapphire, Roz and mycologists and land managers from around Australia. 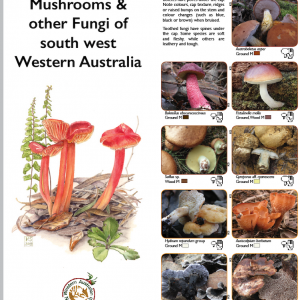 However, we still need help to get the book published and in the hands of people who need it. 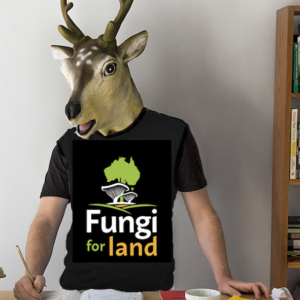 So please consider purchasing some of our merchandise or making a donation below to help make the book a reality. 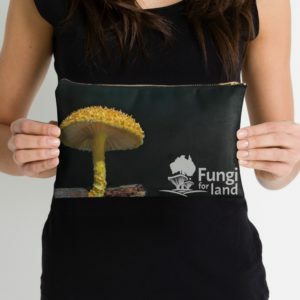 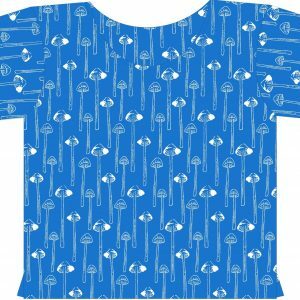 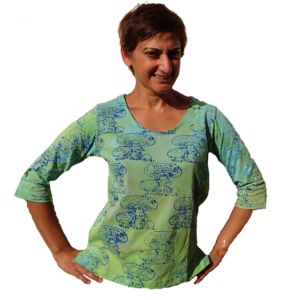 This year we are just selling our remaining stock of Fun Fungi Batik clothing with as we are busy with Fungi4Land. 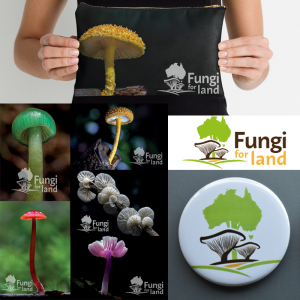 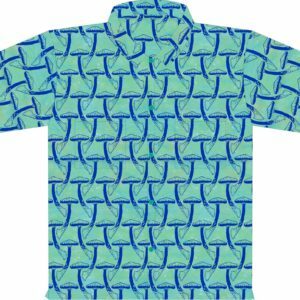 If you want to know more email us with “FunFungi Batik” as a subject and we will let you know when our next range is available. 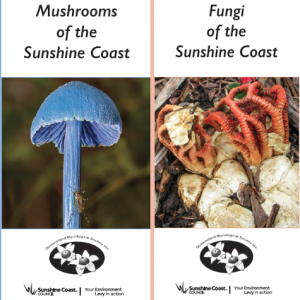 Help us bring fungi into focus for land managers!